On Wednesday, September 26, the Institute Ramon Llull’s Governing Board named writer and publisher Iolanda Batallé the new director of the Institute. Batallé takes the place of Manuel Forcano, who has occupied the position for the past two-and-a-half years. Born in Barcelona in 1971, Iolanda Batallé holds degrees in English Language and Literature both from the University of Barcelona and the University of Southampton, as well as an MBA degree from ESADE Business School and the University of California, Berkeley. She has also done several stays at academic institutions abroad, among them the University of Nice and the University of Minho, Braga. 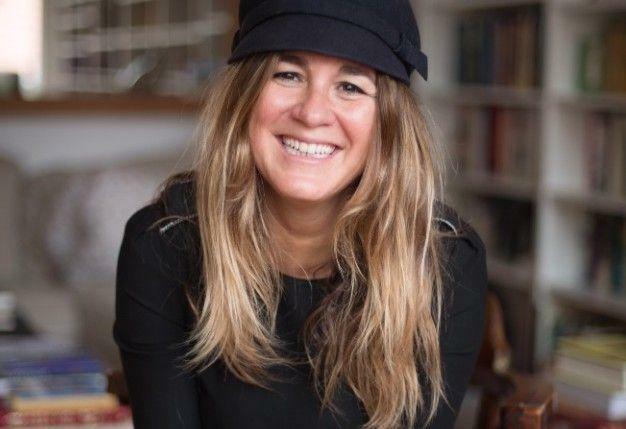 Since 1990 she has collaborated with various media outlets including El Observador, Diari de Girona, COM Ràdio and RAC 1 and, up until 2009, worked as Editor and Head of Press Relations at Random House Mondadori. As of 2009 she has been the editorial director for the Galera and Bridge imprints within the Enciclopèdia Group, and in 2016, also became founder and publiser of Rata and Catedral imprints, within the same publishing group. In addition, since 2008 Iolanda Batallé has served as a professor within the Universitat Pompeu Fabra Master in Publishing program and, as of 2016, for the Master in Literary Creation program offered by the same university. In previous years she also taught Spanish and Latin American literature in California. In 2009 she published her novel La memòria de les formigues and, in 2011, the story collection titled El límit exacte dels nostres cossos. In 2013 she was awarded the Prudenci Bertrana Prize for her novel Faré tot el que tu vulguis. On September 26 the Institute Ramon Llull’s Governing Board approved the appointment of a new Director.